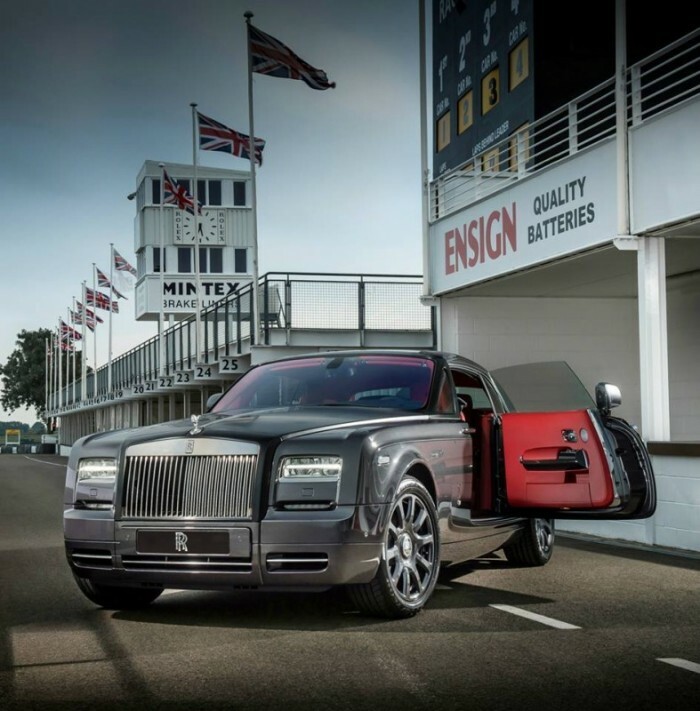 Inspired by the Goodwood Motor Circuit, the Chicane Phantom Coupé pays homage to British motoring heritage. Racing-inspired details include a carbon fiber interior finish, checkered flag stitching motif, as well as a metal plaque expressing the vehicle’s name and the Goodwood track layout. The hood and windscreen surround is finished in matte black, while the rest of the exterior is coated in Gunmetal gray. A set of wheels matching the exterior paint finish has also been added – a first for a modern Rolls-Royce.